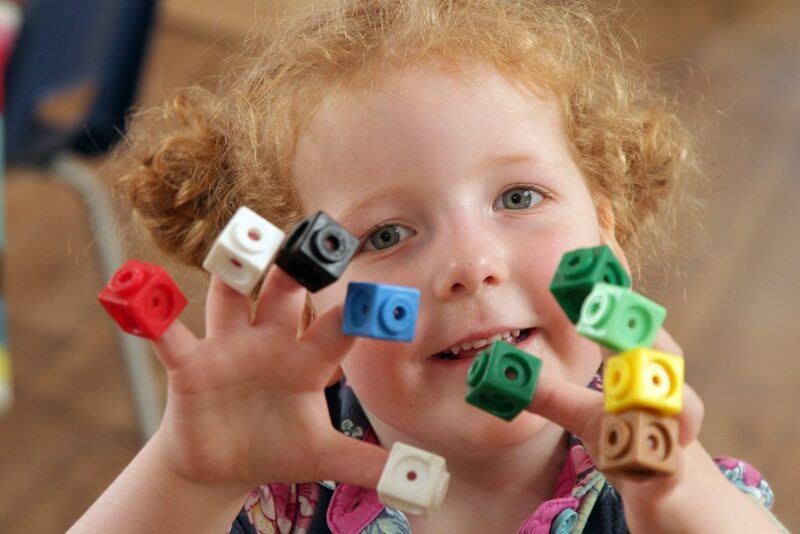 Applegarth Day Nursery is a modern, open plan, funky state of the art building with 2 floors. All ages have their own designated areas. Applegarth Day Nursery was the first nursery in the East Midlands to have a webcam system installed. There are cameras in all areas of the nursery which you can log onto and watch your child securely with your own username and password. We have a dedicated senior management team, including a qualified teacher with Early Years Professional Status, that work closely to ensure the best for all of our staff and children. All of our staff are DBS checked and have a rigorous induction into our nursery policies and procedures. We pride ourselves in developing our staff team who are highly motivated and committed to the children in their care. All children are assigned a key person to whom they feel safe and secure with to allow them to be happy in their environment. All children in our Baby Unit and Movers and Shakers have a communication diary with all information from their day with us, including meals, milk, toileting and activities. All of our children in our pre-school have home-school diaries with information about what we have been learning about, ideas you can do at home and what you have been learning about at home. We provide the 15 hours government funding sessions for 3-5 year olds and we are registered for 2 year old funding places. We provide wrap around care for hours outside of this funding. A beautiful separate baby unit, like a second home providing areas for activities, dining and sleeping including a mobile area and non-mobile area to cater for all needs of children until approximately 1 year old. 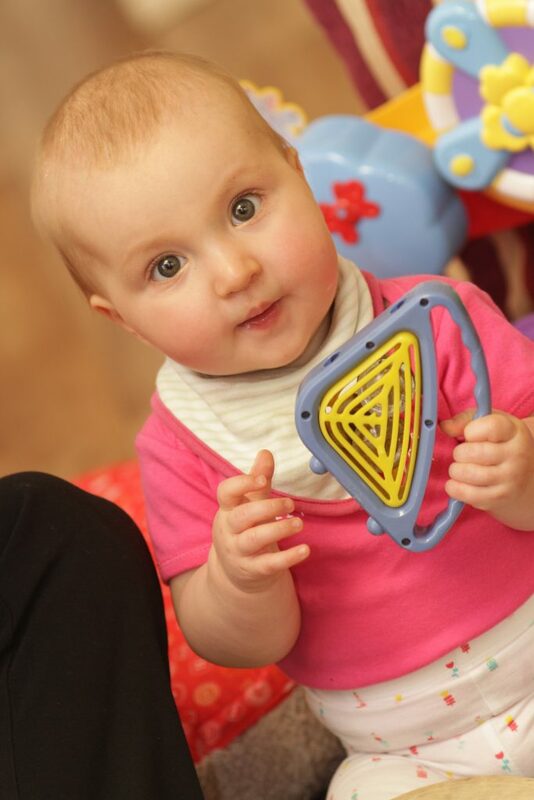 Our mobile area is for those babies that are beginning to crawl and even pull up onto their feet to start walking with exciting equipment to help them along the way. The non-mobile area is a carpeted area for the babies who are just learning to sit up and explore with their hands and feet including swings, cushions and play mats. 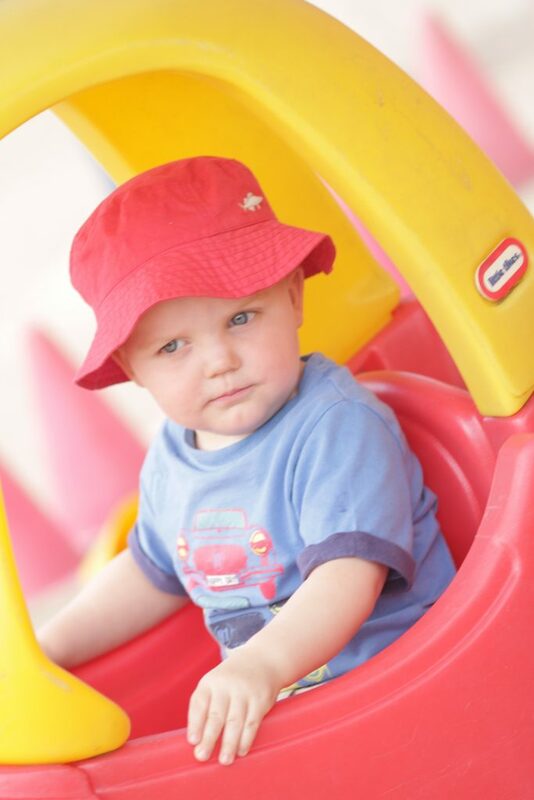 All children in our baby unit have their own individual care plans that ensure a smooth transition from home to nursery. We provide bottles, teats, nappies, wipes and bedding. Movers and Shakers is a large, spacious, free flow room allowing the children to start making their own choices to further develop their skills and to progress at their own rate. This room plays a key role in starting to work on the children’s social skills and independence through stimulating activities, group times and social meal times in a separate dining area. Children are encouraged to find their own juice cup and coats by finding their photograph. Our Explorers and Adventurers are able to explore many activities including messy ones and quiet ones through our free flow environment for them in line with the Early Years Foundation Stage areas of learning. Children are encouraged to take risks and choose stimulating activities they enjoy whilst our qualified staff work alongside them to extend their learning and development through their play. We have ‘Boogie Beats’ for our Explorers and Adventurers which involves music and dance for the children to keep active and learn new rhymes, songs and dances. 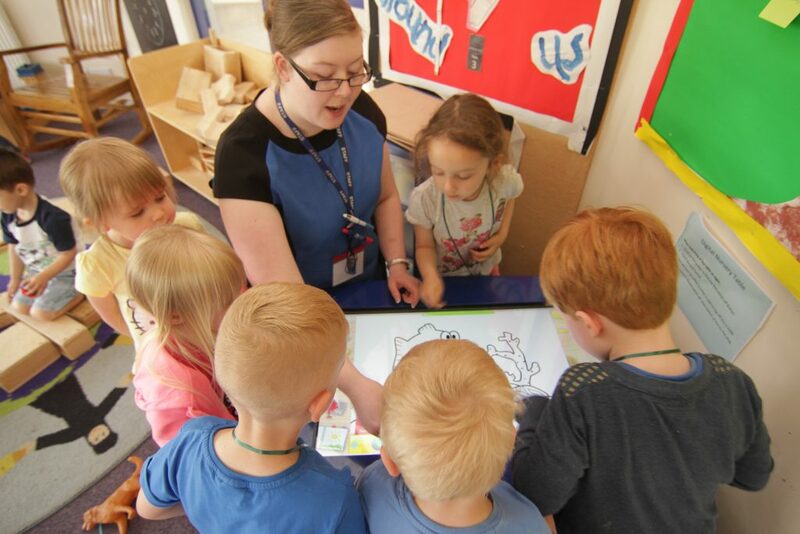 Our pre-school is split into 3 area’s – Finders and Discoverers, Little Learners and Scholars and is led by our pre-school is led by our Early Years Teacher who is also supported by another Qualified Teacher with Early Years Professional Status. Finders and Discoverer’s are the rising 3’s who are developing their listening and attention skills ready to put them to good practice in Little Learners and Scholars. All areas have a range of activities set out in line with the Early Years Foundation Stage and children are encouraged to choose activities they would like to play with each day. Children are encouraged to be independent with in our pre-school to get ready for ‘big’ school. Scholars have French lessons every week in term time and we offer the extra option to take children swimming at the local swimming pool. Our exceptional out of school facility for children between 4 (when in statutory education) 4 and 14 years provides care before and after school. We drop off and collect to all local schools. Breakfast is provided before school and a hot, healthy meal is provided after school along side lots of fun activities for all children to do inside and outdoors in our large outdoor area. Our holiday club provides excellent trips every day including trips to Eureka, Magna, Conkers, Cadbury’s World and Snibston. Breakfast, packed lunch and a hot meal on return are all provided within the cost.